MOSCOW -- Russia's biggest automaker, AvtoVAZ, returned to profit in the first quarter, on the back of increased sales of its Lada models, but the company warned currency fluctuations might effect results for rest of the year. 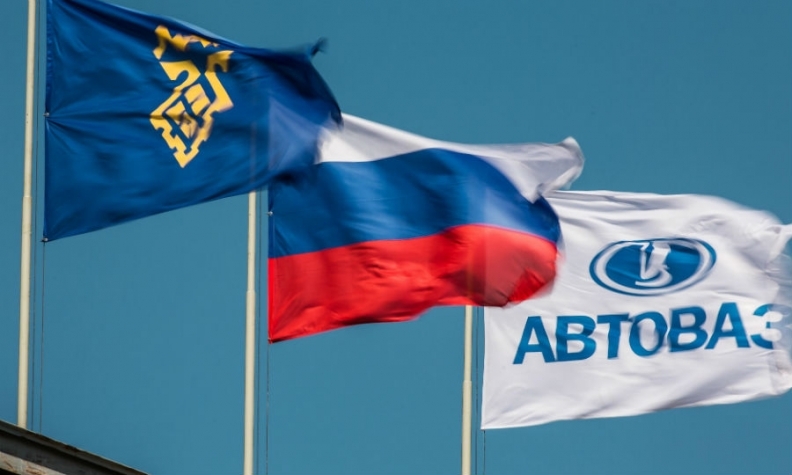 AvtoVAZ said it made a net profit of 609 million rubles ($9.70 million) in the first three months, reversing losses of 2.81 billion rubles for the same period last year. The automaker's revenue soared 40 percent to 64.8 billion rubles in the quarter as Lada vehicle sales rose 29 percent. Three of Lada models, Vesta, Granta and Largus entered the list of top-10 sellers in Russia, AvtoVAZ said. "Significant forex fluctuations in the beginning of April 2018 might negatively impact the Russian automotive market and AvtoVAZ financial results later this year," AvtoVAZ president Nicolas Maure said. Russian markets were hit hard in early April as investors reacted to a new round of U.S. sanctions targeting some of the country's biggest tycoons.